Key Responsibilities: Comprehensive Guidance Counseling, Prevention, Intervention and Safe School Ambassador. 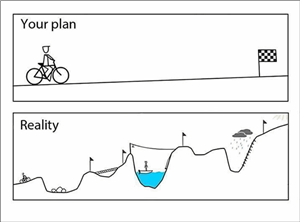 Keep in mind reality does not always match your plan. You can do hard things with a good plan in place.